if you can find it, try this Japanese bean to bar product. MEIJI comes in a box wrapper, with the expiration date prominently displayed on the back. 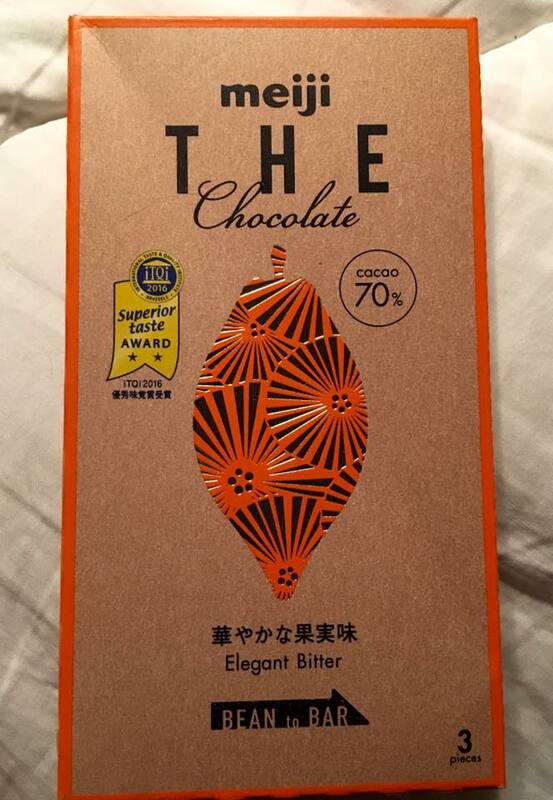 They tell you it is "Elegant Bitter". Open one of the little packages in the box and see for yourself. My tasters gave it a high rating.